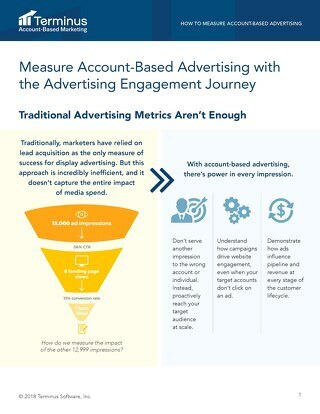 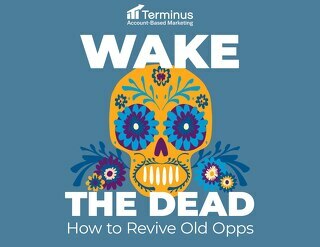 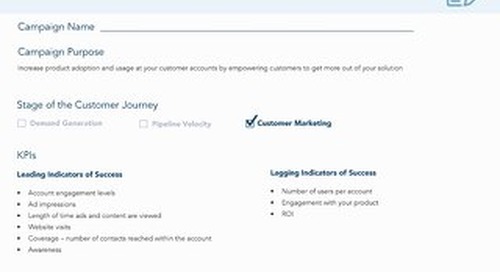 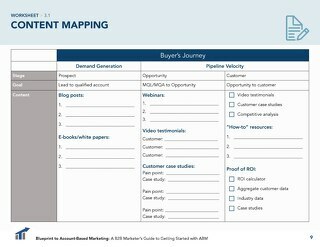 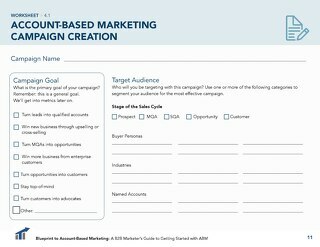 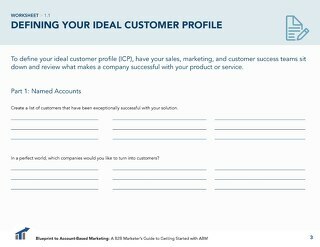 Lead-to-account nurtures are only applicable to a Bolt-On ABM program. 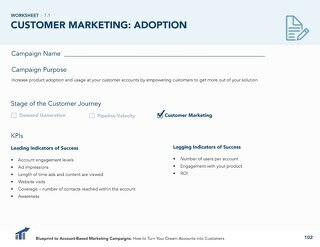 (Learn more about Bolt-On ABM here.)  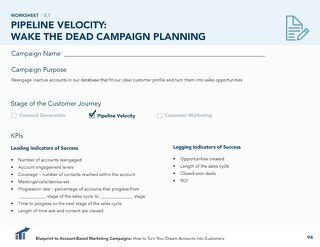 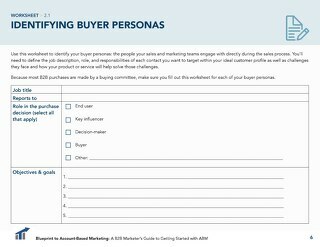 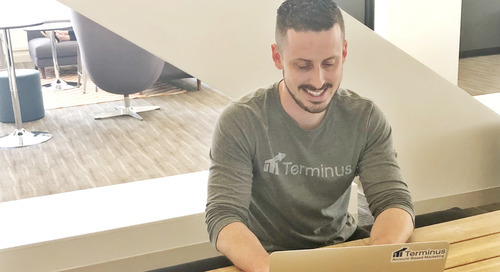 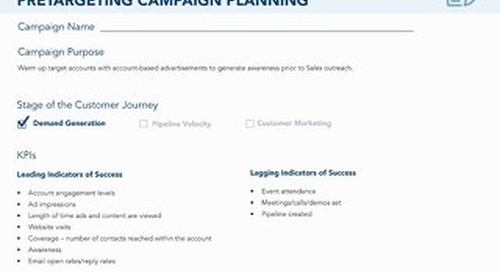 This play allows you to funnel leads (usually inbound or event leads) into your database and then expand your reach to nurture their entire buying committee, even those you don’t have contact info for, with account-based ads. 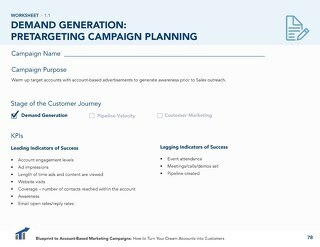 Just like with an account nurture play, the goal of a lead-to-account nurture is to convert an account to an opportunity.